The purpose of this policy is to provide guidelines for naming physical properties in recognition of a donor’s significant monetary generosity and for exceptional honorariums. This Policy is intended only as a guide and allows for flexibility on a case by case basis to seize special funding opportunities. 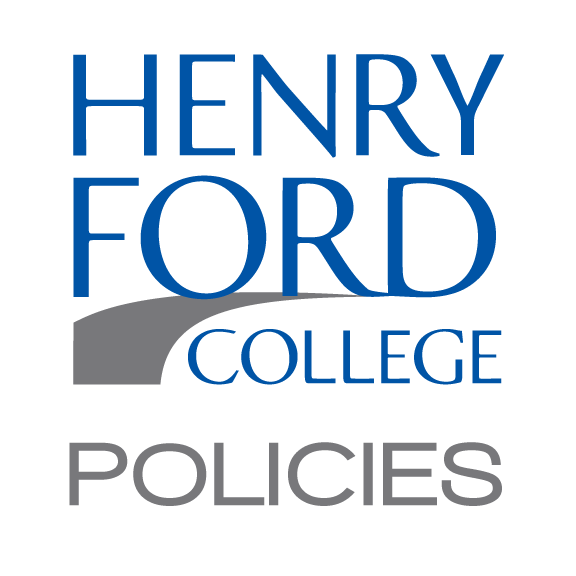 Henry Ford College seeks private monetary contributions to strengthen its position and support initiatives to increase educational access, student success, and drive economic and workforce development, consistent with the College’s Mission Statement. 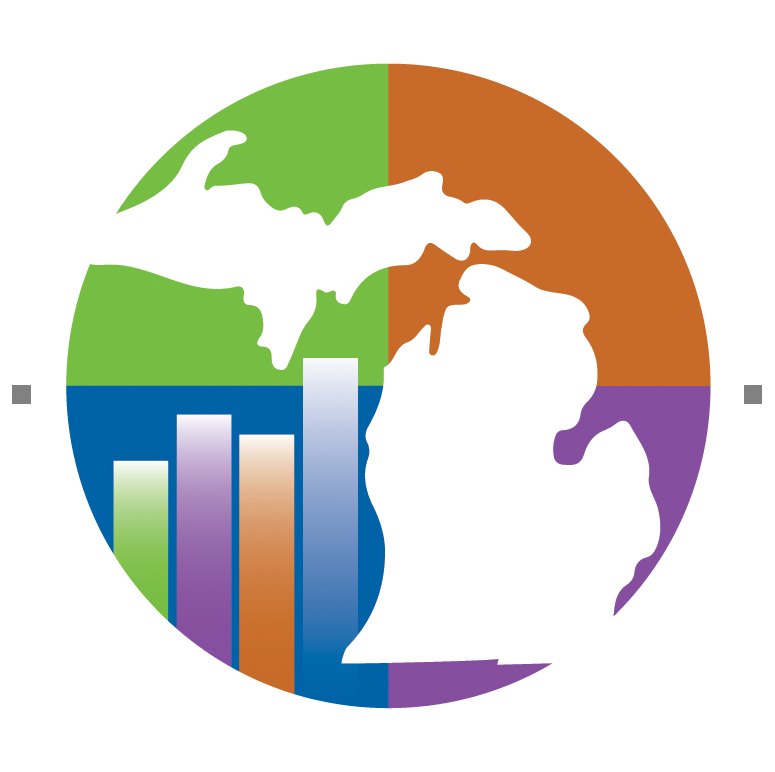 These monetary contributions provide greater opportunities than would be otherwise available from traditional income sources such as state and federal funding, local property taxes and student tuition and fees. New buildings may be named for a donor for a monetary contribution of at least 50% or more of the cost of the new building. These factors are to be determined and weighed in the sole discretion of the College Board of Trustees. The Board of Trustees reserves the right to consider other factors as it deems appropriate. All naming contributions shall be by written agreement only. Such agreements shall include, without limitation, the amount of the contribution, a contribution schedule, the duration of the name, option for alternative suitable purpose for the contribution in the event the contribution standing alone or when combined with contributions from other donors is insufficient to complete the designated physical property, potential for multiple names, options for change in the use of the physical property, and the College’s right to remove a name in the event of a negative change in reputation of the donor. The physical property shall be officially named once the contribution is completely received and the designated physical property project is completed. The name shall exclude commercial logos so as not to appear to be advertising, but be consistent with College signage. The College will work with the donor to determine mutually acceptable signage. All signage, however, must be approved by the College Board of Trustees prior to installation. All decisions of the College Board of Trustees regarding signage are final. The College Board of Trustees may waive the required monetary contribution in certain instances in order to name physical property in honor of an individual who has provided extraordinary service to the College or achieved exceptional recognition for their work from national professional peers. Honorees may not be in active service for the College or hold an elected office at the time of naming. The naming of physical properties is exclusively controlled by the College Board of Trustees and requires Board approval.